Join Molly on her second magical adventure as she visits the enchanted dressing-up wardrobe in her Granny’s house. There are so many costumes to choose from in her magic dressing-up wardrobe. Today she’s going to be . . . a mermaid! 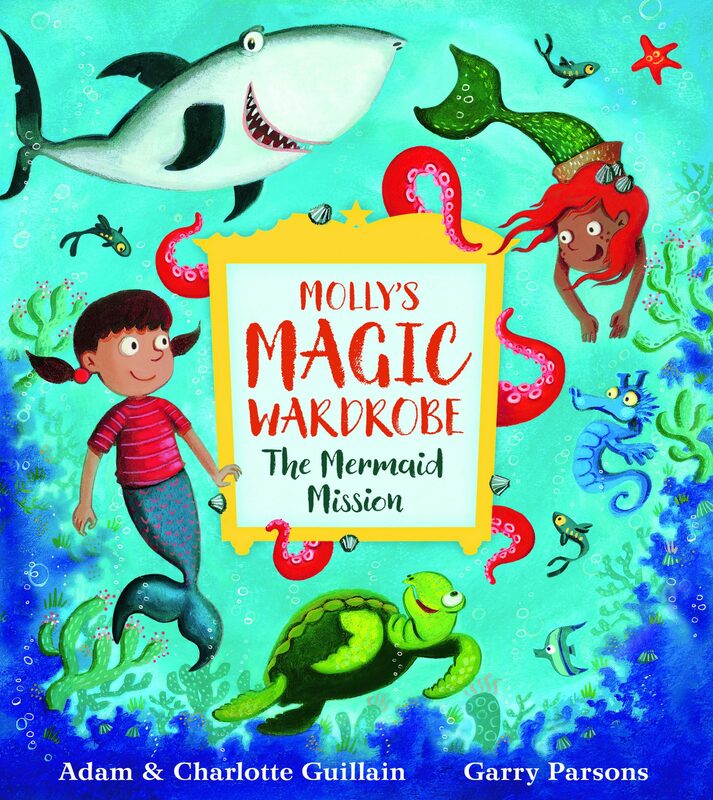 With a whizz and a pop and a shower of stars, Molly dives below the sea and soon finds herself on a mission: she must race to save the mermaids’ shipwreck from some pesky sharks!